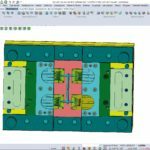 A plastic injection mould maker says it guarantees full reliability for its customers, thanks to the role that specialist VISI software plays in its design and manufacturing processes. CMP Bresso produces moulds for a variety of industrial sectors, including automotive, medical, sport flooring and electronics. And at the turn of the Century it became one of the first companies in the Piedmont area of Italy to produce synthetic corks for bottles of wine. Company owner Walter Bresso says that for the corks, they produced multi-cavity moulds, compared to the trend at that time of using single-screw moulds. A challenge in another industry sector came with the construction of moulds for plastic tiles in sports facilities, which are resistant to atmospheric agents, and can be installed on any foundation. He says VISI played a vital role in creating a product which is now widely used in international markets. 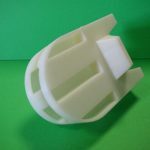 Once the customer is happy with the prototype, the mould making process begins for the ongoing production. To achieve this, the company uses VISI Modelling, a powerful solids and surface modeller combining the Parasolid market standard for solids with Vero Surface technology, analysis tools, and 2D drawing. “It gives us complete flexibility in the construction, modification and correction of complex 3D models,” she says. 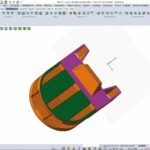 The operator easily defines machining parameters, cutting conditions and tool holders, and the availability of multiple origins allows imported geometries to be quickly oriented around any reference, even for multi-axis machining. 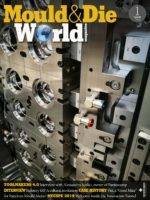 Originally established in 1968 as a mechanical workshop producing precision equipment, it diversified into making plastic injection moulds for the Olivetti group seven years later…and is still a leading supplier to them. Hexagon is a leading global provider of information technology solutions that drive productivity and quality across geospatial and industrial landscapes. Hexagon’s solutions integrate sensors, software, domain knowledge and customer workflows into intelligent information ecosystems that deliver actionable information. They are used in a broad range of vital industries. Hexagon (Nasdaq Stockholm: HEXA B) has approximately 17,000 employees in 50 countries and net sales of approximately 3.1bn EUR. Learn more at hexagon.com and follow us @HexagonAB. VISI programs their milling, and machining centres, producing about 30 moulds a year, 496 x 496 mm in size. 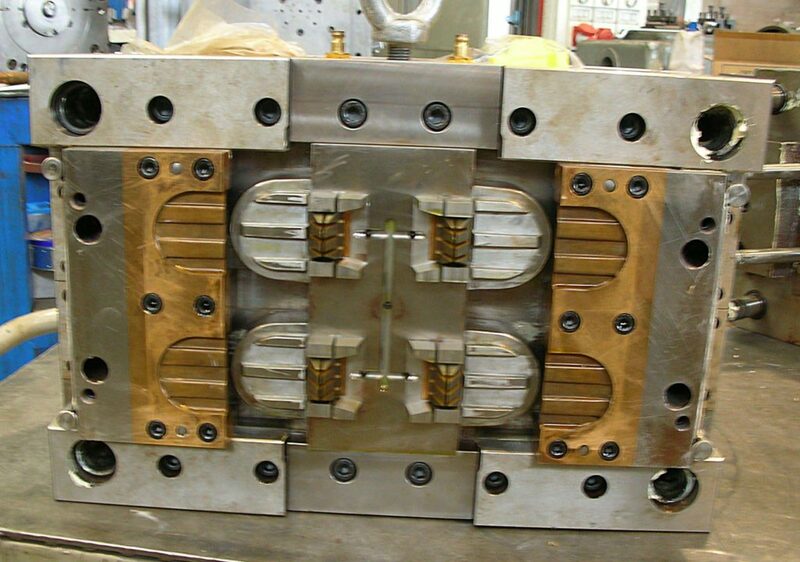 The moulds are then used on eight injection Arburg, BM and Ripress moulding machines.